James Cameron confirms that Terminator 6 will serve as a direct sequel to his Terminator 2: Judgment Day, ignoring the events of the films that have been released in the years after. Cameron, who directed the first two Terminator films, has been absent from the franchise since 1991, but he is making a (hopefully) triumphant return for this latest entry in the role as producer while he works on his four Avatar sequels. Since first hitting our screens in 1984, audiences have rolled with the good, the bad, and the ugly of Terminator movies, with Cameron rescuing the franchise from the brink of extinction. With a timeline that is possibly about to get more complicated than the convoluted X-Men universe, Cameron has unveiled exactly where 2019’s “rebooted” Terminator 6 will sit in the world of Skynet and Schwarzenegger. The idea to forget what didn’t fly for the series may be a godsend, while the old “alternate timeline” trick can be a helpful way to pave over some bad memories. It is no secret that the ongoing Terminator movies have been slipping in their popularity after Terminator 2: Judgment Day bowed out of cinemas in 1991, so why wouldn’t you go back before you go forward? Although 2003’s Rise of the Machines faired reasonably well in the critic’s stakes, audiences will also have undoubtedly noticed a dip in the quality of the films since Cameron’s departure. With Judgement Day still being the highest-grossing movie in the series – and netting an impressive $521 million – it isn’t surprising that Cameron is picking up where he left off. 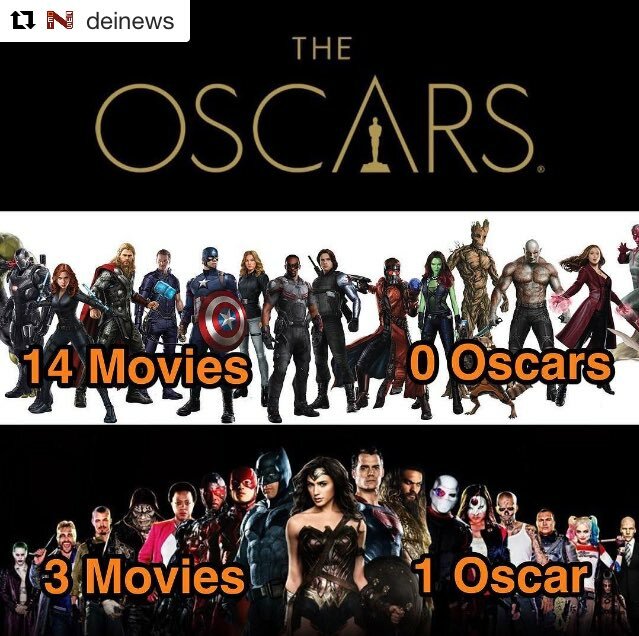 Similarly, you have to applaud the dynamic duo for trying to reinvent Terminator for the 21st Century without making it seem like a cheap cash in. Given that lead star Arnold Schwarzenegger is already 70, some fresh blood may help an already aging concept and introduce it to a whole new generation. Here’s hoping that with more Arnie, a returning Linda Hamilton, and Cameron all on board for another rumble with the robots, we are onto a winning formula for box office (and critical) success. Paramount has released the first official photo from director Tim Miller and producer James Cameron's as-yet untitled Terminator 6. 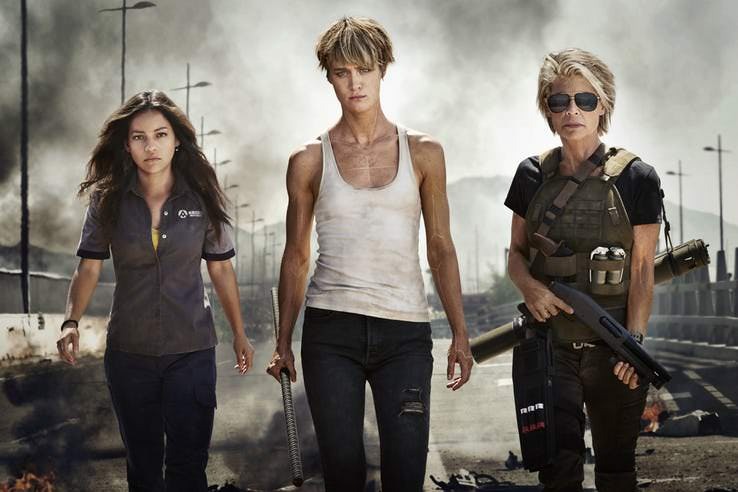 The image unites the sequel's three female leads: Natalia Reyes as Dani Ramos, Mackenzie Davis as Grace, and Linda Hamilton back at last as Sarah Connor. Another soft reboot of the now 34 year old sci-fi/action series, Terminator 6 is meant to serve as a direct followup to Cameron's Terminator 2: Judgement Day. The film will thus ignore the events of the previous three entries in the franchise (Terminator 3: Rise of the Machines, Terminator Salvation, Terminator: Genisys) and take place in a timeline where Sarah is still alive and well in the present-day. Also returning for this sequel is Hamilton's Terminator and Judgement Day costar Arnold Schwarzenegger, who - as he did in 2015's Genisys - will portray an older T-800 model Terminator in the film. While Paramount has yet to announce either an official synopsis or title for the film, it's been reported that Terminator 6 follows Sarah and Schwazenegger's Terminator as they attempt to protect Dani: a young Mexican woman who, in the present, finds herself being hunted by a new type of Terminator (Gabriel Luna) from the future. Davis' Grace is also from the post-apocalyptic world to come and it seems the battle-scarred soldier/assassin will be aiding Sarah and Dani on their mission in the movie. At least, that's what the first official photo of these three warrior women marching together suggests. You can check out that image, below. Hamilton's look as the older Sarah Connor was previously revealed in a pair of photos leaked from the Terminator 6 set. Similar on-set images of Reyes and Davis have been released online in the past, yet this official photo affords a much better look at the pair of them and their characters. In particular, the image shows that Grace has clean markings on her body that could be the result of cybernetic implants (based on their alignment), or something to similar effect. Having one of the film's heroes be part-machine would certainly allow Terminator 6 to evolve and update the series' mythology in the way that Cameron has indicated it will. Similarly, this photo could be an indicator that the idea is for Grace to serve as the "machine" sidekick to Dani in future Terminator installments, like Schwarzenegger did for Hamilton in T2 and will do again in Terminator 6. It's been essentially confirmed that the plan is for Reyes to serve as the franchise's protagonist from hereon out, so it only would make sense to use this film to further introduce one of her key allies in the war against the machines on the horizon.